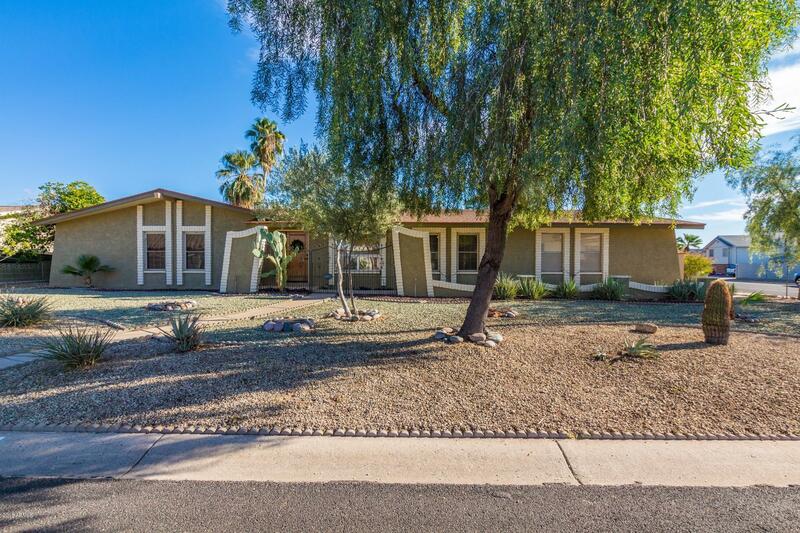 All POMEROY ESTATES homes currently listed for sale in Mesa as of 04/23/2019 are shown below. You can change the search criteria at any time by pressing the 'Change Search' button below. "A great home with an open floor plan that has a split DOUBLE MASTER, spacious family room, huge Kitchen with ample storage, granite counters, stainless steel appliances including a wall convection oven. All bedrooms are large and the master has French doors leading out to a private yard. Easy to entertain in this very private over sized corner lot that has a cozy brick fireplace and pizza oven. Yes it gets even better with an attached workshop that has access from both the large 2 car garage and"